Can dogs eat apples? What about fish, eggs or peanut butter? 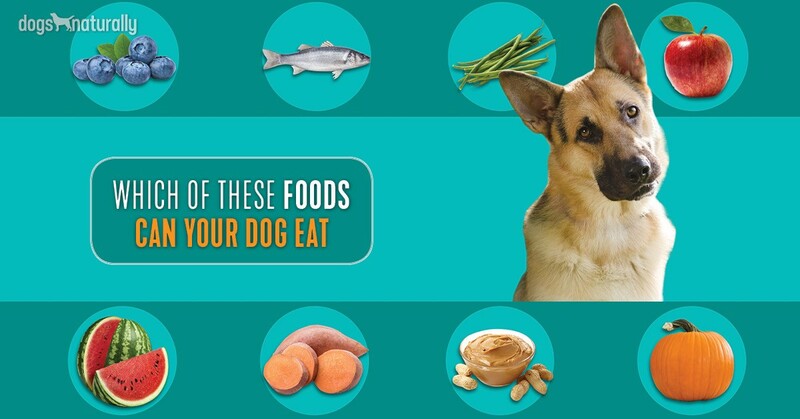 We get asked all the time about safe “human” foods for dogs. 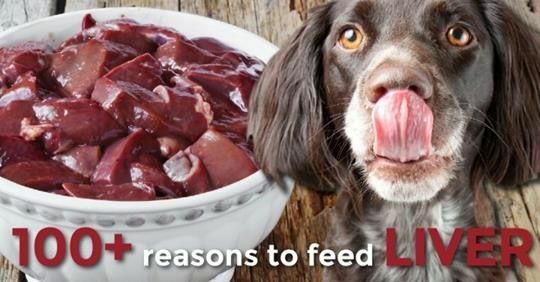 As raw feeders, we don’t think there’s such a thing as “human” food for dogs. Food is just food. Our dogs eat food. Sure, it’s the same food we eat, but that doesn’t make it “human” food. But that’s not the answer you want, is it? You want to know which foods are safe and which ones you should stay away from. So, here’s the ultimate list. Can dogs eat apples? Yes, they can. Apples are a great source of vitamins A and C. Most dogs love the sweet taste and crunchy bite. If you want, core the apples first. Although a few apple seeds aren’t likely to be a problem, they can cause issues if your dog eats apple seeds a lot. That’s because they contain cyanide, which over time builds up in the system. It can prevent the blood from carrying oxygen throughout the body. Choose the same types of apples you like to eat, Honeycrisp, Fuji and Golden Delicious, for example. Note: Make sure you choose organic because apples are often sprayed with a lot of pesticides. [Related] Fermented apples are really good too. There’s a great recipe for them here. Pumpkin and other winter squashes are a good source of fiber and beta-carotene. Fiber helps food move through the GI tract, which helps keep the cells in the stomach and colon healthy. Just give your dog one or two tablespoons each day. Puppies and small dogs only need a couple of teaspoons. Pumpkin is also good for both diarrhea and constipation. It’s gentle and easy to digest. And it isn’t just the flesh of the pumpkin that’s good for your dog. Pumpkin seeds are a great natural dewormer! Find out more on this here. Yep. Eggs are a good source of protein, iron, fatty acids and selenium. Selenium is a trace element that’s thought to have anti-cancer and antioxidant properties. If your dog has some digestive upset, he may be able to tolerate cooked eggs to get protein while he’s not feeling so good. Can you feed them raw? You bet. Sure, you may not want to eat them raw yourself, but it’s actually way healthier. Once eggs are cooked, the benefits they provide are cooked down too. Cooking eggs reduces and denatures the nutrients, so serve them up raw. Fish can be a good source of omega-3 fatty acids. As with humans, omega-3s support the immune system and are beneficial to skin health. But many fish are also high in mercury, heavy metals and other toxins. There are reports that Pacific fish (such as Pacific salmon) are beginning to show signs of radiation from Fukushima, so it’s best to avoid them. Bigger fish will have more toxins in their bodies than the plant-eating fish at the bottom of the food chain. [Related] Do you need to cook the fish first or take out the bones? Find out here. Many dogs love blueberries and strawberries. These fruits are packed full of antioxidants and vitamins, plus they’re low in calories. If you buy strawberries, make sure they’re organic … strawberries have very high levels of pesticides when conventionally grown. Blackberries and raspberries are other summer berries that your dog might enjoy. Just don’t overdo it. Berries do have natural sugar in them and high amounts of dietary fiber, which can be hard to digest. Some dogs will even eat cranberries. Stay away from cherries, which have pits. Avoid grapes. On that same note, avoid any pits or large seeds in fruits like peaches or nectarines. The flesh is good, but not the pits. Peanuts contain aflatoxins, naturally occurring mycotoxins. Mycotoxins are one of the most carcinogenic (cancer-causing) substances out there. They’re also toxic to the liver. The fats are not balanced. One cup of peanuts contains 35578 mg of omega-6 fatty acids and only 196 mg of omega-3 fats. When these aren’t balanced in your dog’s body, inflammation may be the result. Peanut butter can also contain xylitol. This sugar substitute is highly toxic to dogs, even in small amounts. We know how popular it is, so we hate to break your stride, but peanut butter’s just not good for your dog. You bet. Green beans contain fiber, vitamins K and C and manganese. Vitamin K helps with blood health, ensuring that the blood will clot if your dog gets an injury. Frozen green beans can be a real treat. As with apples, look for organic green beans to avoid the added toxins from pesticides. If you’ve been staying away from garlic because you’ve heard it’s toxic, this one might surprise you. Dogs can eat garlic, in moderation. It’s actually really good for dogs. Garlic is valued for its antibacterial, immuno-stimulant, anti-cancer, nutritive, antioxidant, expectorant, hypotensive, anti-tumor, anti-viral, anti-fungal and tonic qualities. It’s also packed full of nutrients like protein, fiber, phosphorus, potassium, vitamin A, iron, thiamin, niacin, taurine, zinc, riboflavin, magnesium, manganese, calcium, zinc, and selenium. Make sure you use fresh, raw garlic. Finely chop or crush the garlic clove, then wait a few minutes before adding it to your dog’s food. Here are some guidelines for daily feeding. Can Dogs Eat Milk, Yogurt And Cheese? Dogs can have milk products, but some dogs don’t digest milk well. Lactose-intolerance is common in some breeds. As an alternative, look for goat milk. Raw is best since it won’t be processed. Or, at the very least, make sure the source of your milk is organic. Dogs who aren’t lactose-intolerant can eat cheese in smaller quantities. Choose low-fat varieties that are on the milder side, such as cottage cheese or mozzarella. You may also want to check the salt content of the cheese. Yogurt can be better tolerated by dogs. It’s a good source of calcium and protein. Choose a yogurt with active bacteria, no added sugars or sweeteners. Freeze unsweetened yogurt for a special treat, rather than giving your dog ice cream. The sugar and fat content in ice cream isn’t good for dogs. Kefir is even better than yogurt. Kefir is dairy or water based grains that looks similar to yogurt. What makes it better? It contains several major strains of friendly bacteria not commonly found in yogurt. This one is also not going to help me make friends. You can find sweet potatoes in lots of dog treats and dogs tend to really like them. The problem is, sweet potatoes are starchy carbs and carbs equal sugar. These have a higher glycemic index that will spike blood sugar in the dog eating them (though serving them boiled vs baked keeps the glycemic index much lower). They can also cause a growth of bad bacteria and yeast in your dog’s gut which leads to itching. Fresh, crunchy carrots are good for your dog’s teeth, almost like Mother Nature’s rawhide. Plus, carrots are low in calories, high in fiber and contain many vitamins. Give your dog fresh, raw carrots. Just note that dogs don’t digest raw carrots very well so you’ll often see them come out just as they went in. You can also boil them lightly and serve cooked. It’s also not a bad idea to cut the carrots into bite-sized pieces. Again, look for organic carrots. Also, keep in mind that baby carrots get a chlorine bath as part of the process, so either buy full size, regular carrots or wash them well. Yep – as long as they’re raw. And not only can dogs eat bones, they should eat them. Raw bones are full of calcium, something your dog needs in his diet. Ripping and chewing on bones is a great muscle-building activity. Bones are also really good natural teeth cleaners. Chewing on raw bones removes plaque and tartar from your dog’s teeth and freshens his breath. [Related] What type of bone is best for your dog? Here’s how to figure it out. The fruit of the watermelon is safe for dogs. Don’t give your dog the rind or seeds, which can cause choking. Watermelon is packed with vitamin A and C, plus it’s very refreshing. It’s also low in calories. Cantaloupe and honeydew melon are also good. Again, because of the sugar, feed in moderation. The same goes for mango and pineapple. Just like us, dogs enjoy a little variety in their diet. Switch things up. 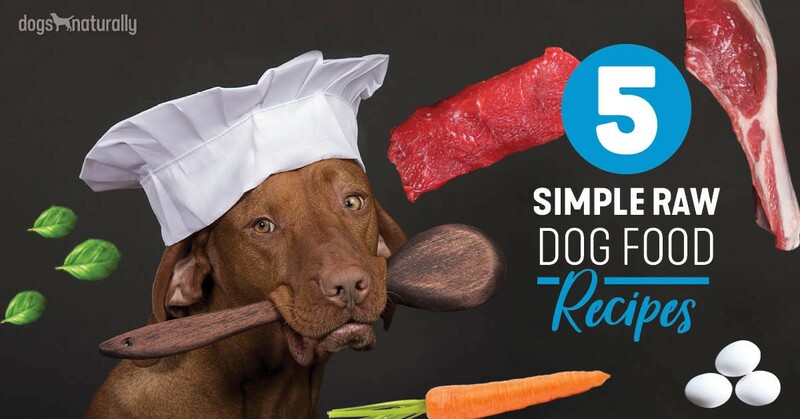 Give your dog healthy meals that taste good and offer something different.